We have shaped biodiversity for food and agriculture and it shapes us; food sovereignty and a healthy environment depends on it. 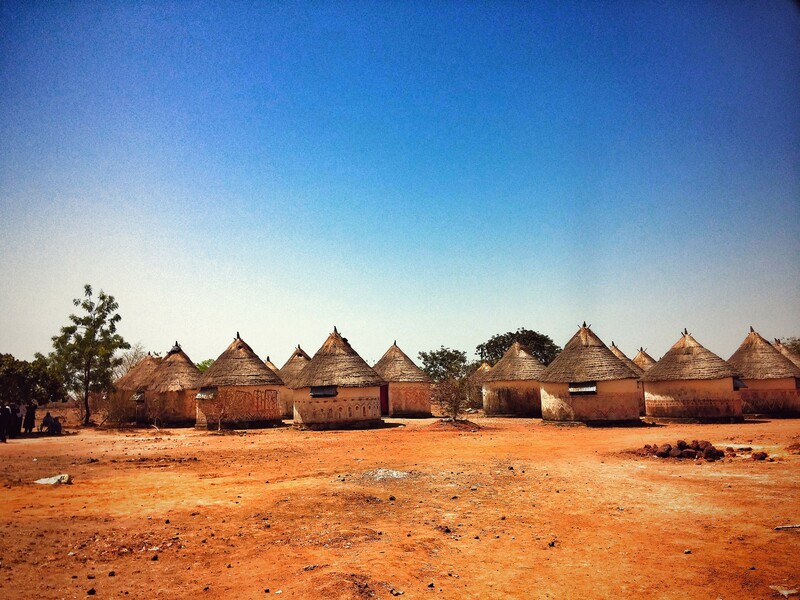 Photo credits for, and other language versions of, the Brochure forthcoming. 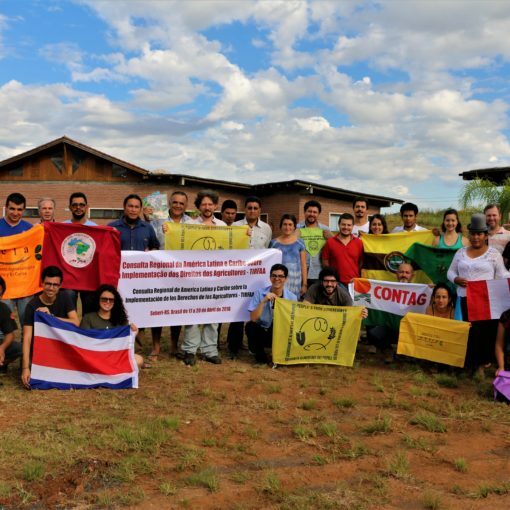 This report reflects perspectives of civil society organisations (CSOs) including social movements of small-scale food providers about biodiversity for food and agriculture. 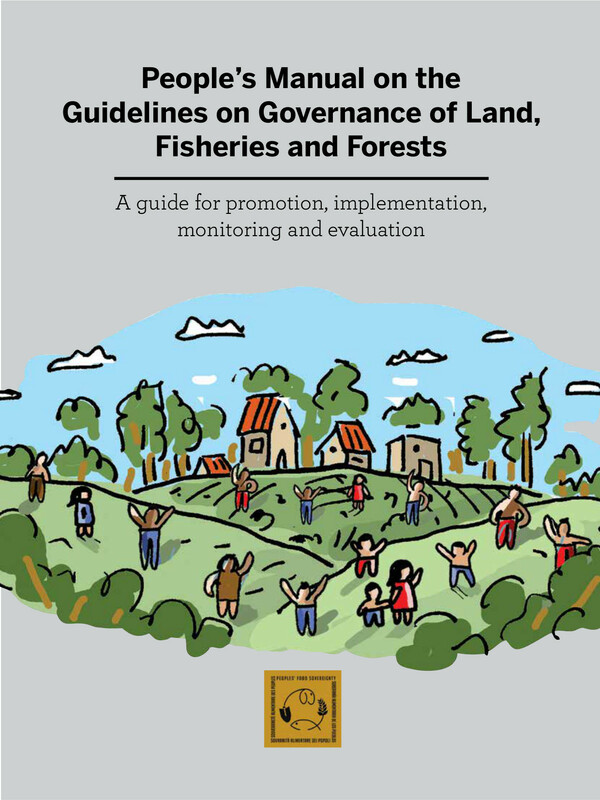 It presents what CSOs and, in particular, women and men small-scale food providers in a range of production and harvesting systems, are doing to develop and defend biodiversity for food and agriculture, above and below ground and in waters. 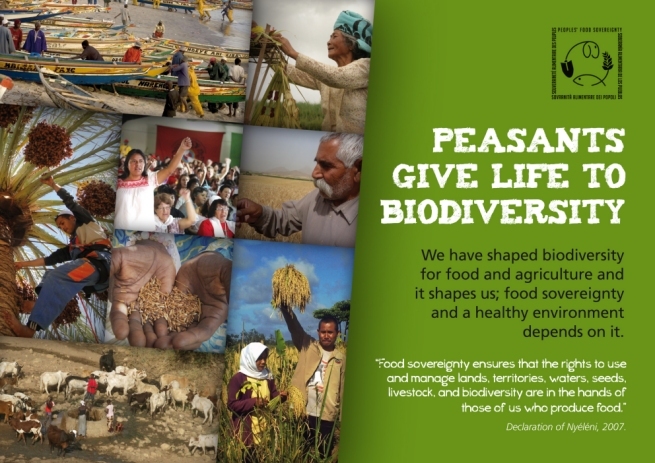 The report presents, in the framework of food sovereignty, the perceptions of the nature and impact of the drivers of loss of biodiversity for food and agriculture. 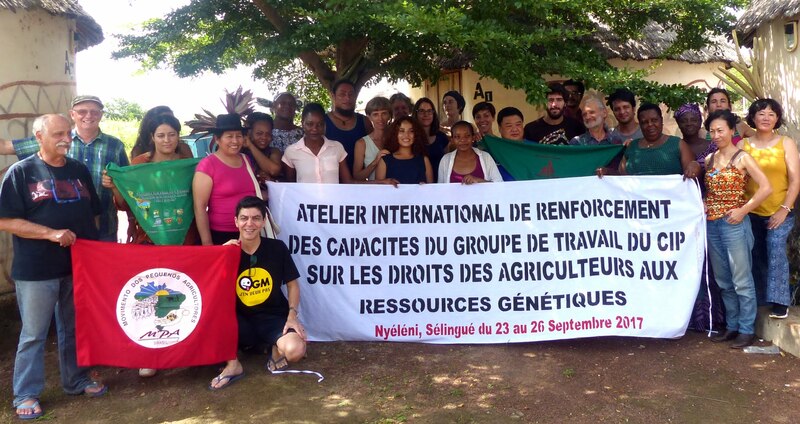 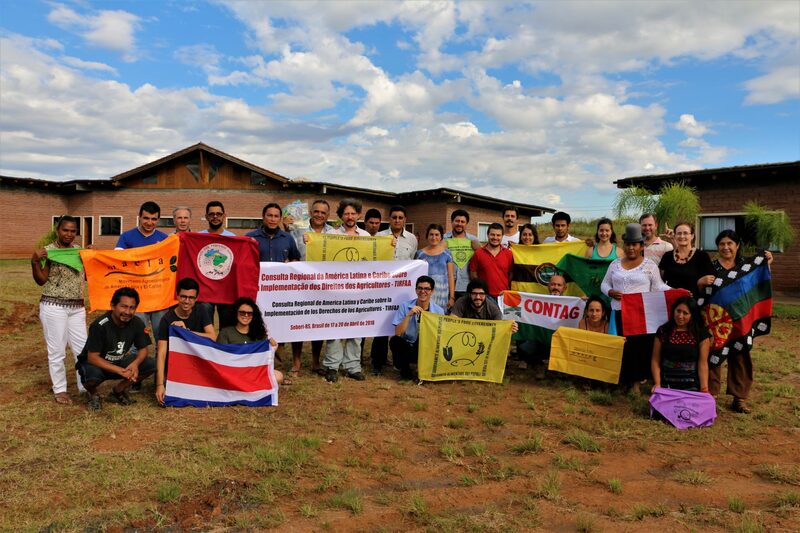 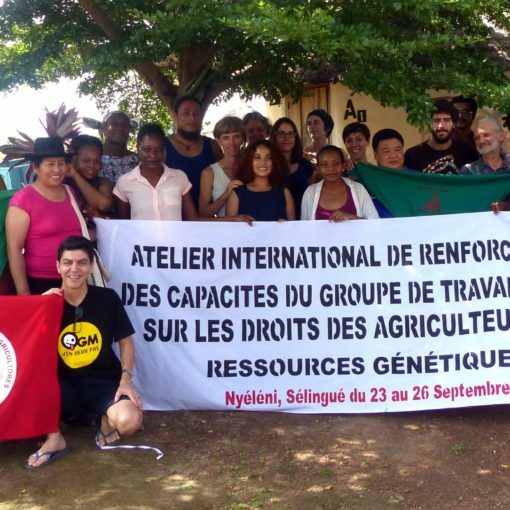 Further, it presents CSO activities, which have helped mobilise and enabled communities and social movements in many productive ecosystems across the world, to sustain and improve biodiversity for food and agriculture and resist changes that undermine it.